No, it’s not just a line from the “Let it Go” . 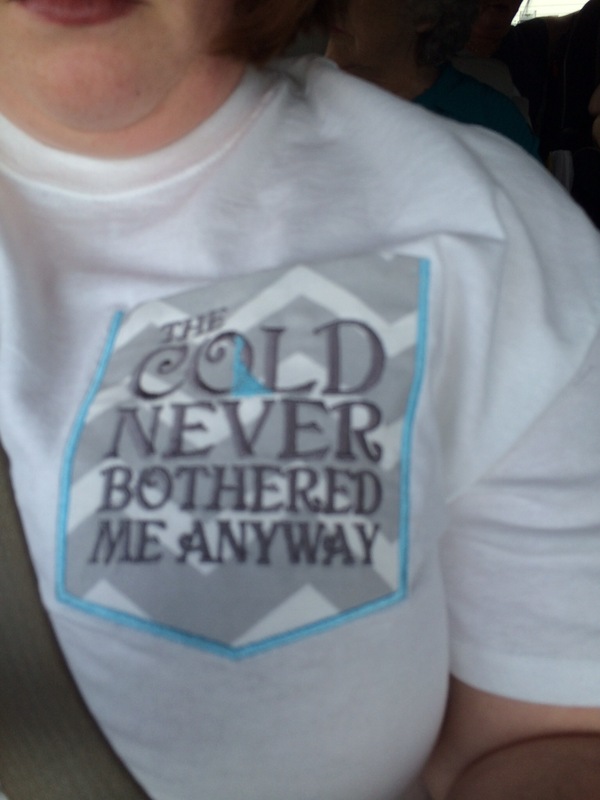 Yes, I have it tattooed on my shoulder , not because I’m the biggest Frozen fan, but because these words ring true to me. And another incident today reminded me why. I’m an overachiever, OCD, type A personality . Granted , some of my overachiever tendencies have wained in my later years due to exhaustion and my OCD problems have calmed some out of sheer necessity, but the question remains of where these came from in the first place . I’m an only child. Most would say we are spoiled and possibly slightly narcissistic since we grew up being the single being in our parent’s world. Have I ever wanted or needed for anything growing up? Depends on how you look at it, but no, for all practical purposes I have not. But, I do not take it for granted. Being the single child in a parent’s world may seem intriguing, and I’m not complaining, I just wonder where my need to please beyond self preservation came about. Why, I wonder, do I have to pretend? Then I remember. When I voice my opinion and express my feelings that are swimming the opposite way of what I’m expected and supposed to be feeling, I get the crying, emotional guilt trip. So, this takes me back to a whole other level of why I have the insatiable need to always please my parents, even at 36 years old. I know that we are born with some sort of wiring that drives us to seek approval from our parents, but most outgrow the overwhelming urge somewhere. I can’t find any real reason why I equate my approval with their love. But, I do. I don’t question their love necessarily, I question their reaction and true disappointment if I let the real me show. Would it affect their love?